Group Power workout classes in Foxboro, MA let you perform cardiovascular exercise routines that get your heart rate up, improve blood circulation, and increase calorie burn. Your heart is a muscle and just like the other muscles in your body, it must work out to stay strong. Failing to perform regular cardio exercise will weaken your heart over-time which can lead to a variety of negative health effects. By getting your heart pumping faster regularly will keep it in-shape and healthy. There are various ways to perform a cardio workout, many of which can be taught by your group exercise instructors in order to achieve faster and better results. But all cardio exercise, regardless of its form, will burn off extra fat in your body. This is why joining a group power workout is ideal if you want to lose weight and get in your best shape. The reasons to participate in group power workout classes do not end with fat loss. There are a wide variety of other health benefits you will experience from a regular cardio program as well. In addition to improved heart health, Group Power workouts can also lead to an increased metabolism rate. As you do cardio exercises you will burn calories. Being in a Group Power workout program also changes the hormonal profile in your body considerably as it releases 'feel good' hormones which help combat symptoms of depression and fatigue. 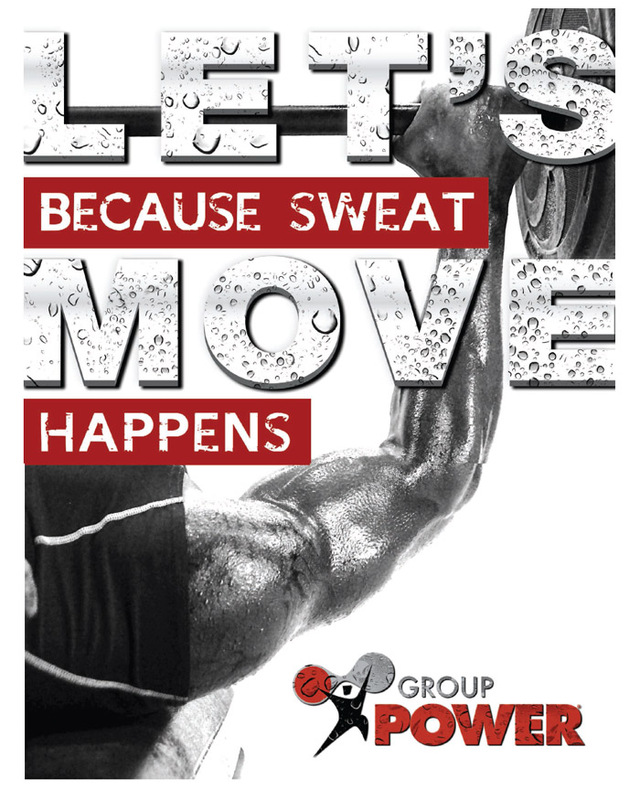 To find out more about group power workout classes, contact Answer is Fitness.